The participants will be offered a unique complementary excursion tour to Singapore zoo. Pick up from Hotel Village Changi-Singapore Zoo-Drop off at Hotel Village Changi. The Singapore Zoo, formerly known as the Singapore Zoological Gardens and commonly known locally as the Mandai Zoo, occupies 28 hectares (69 acres) and is set in a rainforest environment. 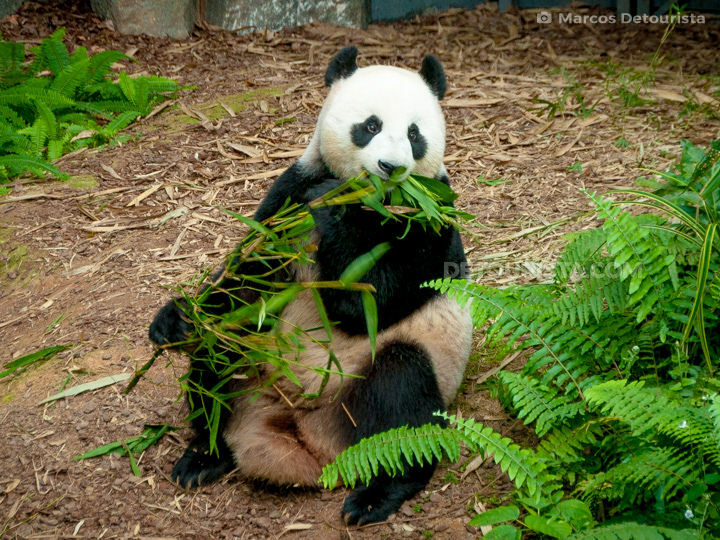 The Zoo is home to over 2,800 animals from over 300 species of mammals, birds and reptiles. The park also boasts the world's first free-ranging orangutan habitat in a zoo. From the beginning, Singapore Zoo followed the modern trend of displaying animals in naturalistic, 'open' exhibits with hidden barriers, moats, and glass between the animals and visitors. What makes the Singapore Zoo unique are the open animal enclosures, amazing animals (White Tigers, Polar Bear, Pandas, Orangutans, Komodo Dragons, Giraffes, Elephants, Lemur, Otters etc. ), Breakfast with Orangutans, animal feeding sessions, animal rides (Elephant, Horse, Pony), large kids play area, exhibits and animal shows (4 shows, twice a day). The zoo opens at 8:30 am and closes at 6:00 pm. 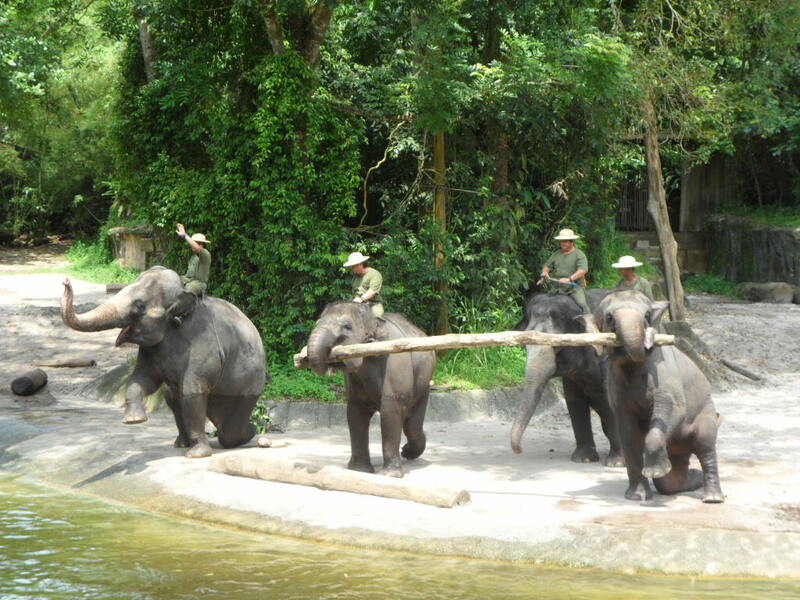 Must See Animal Shows: There are four animals shows at Singapore Zoo. Each of these shows is held twice a day. 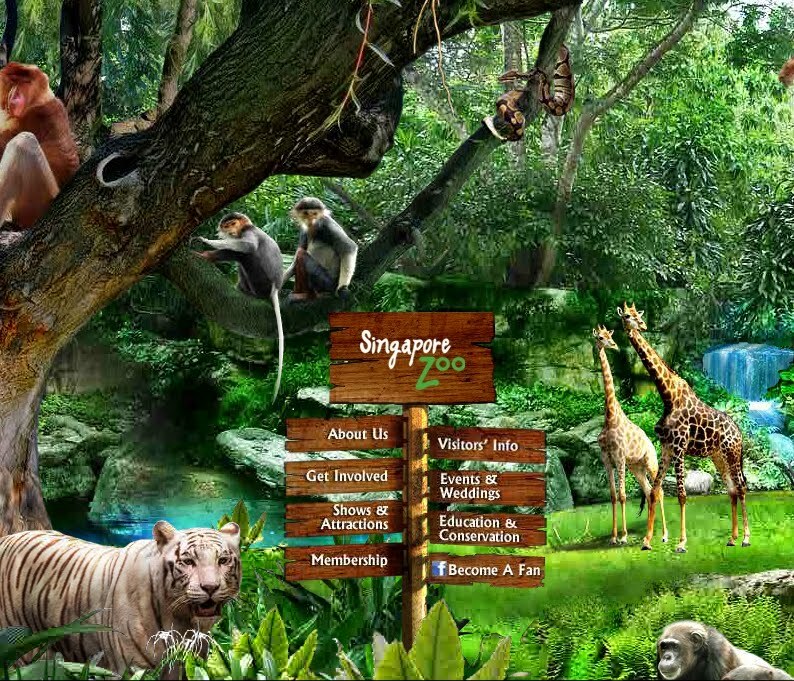 Though, Singapore zoo is pretty much and requires full day to get the best out of it but if interested, the participants can combine River safari along with Singapore Zoo. River Safari takes about 1.5-2 hours and is more relaxed. 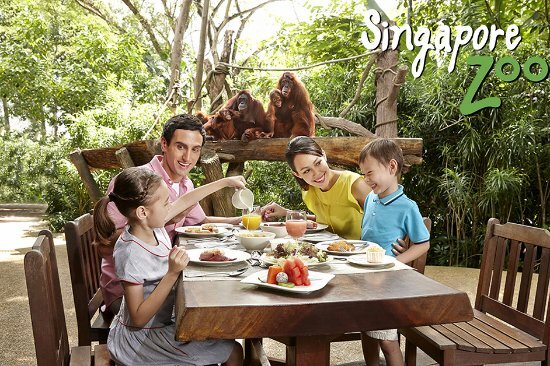 This complementary tour includes the entry ticket to Singapore zoo. The entry ticket to River Safari or Singapore Night Safari is not included. Lunch/refreshment is also not included in the complementary tour. It is recommended not to visit Singapore Zoo, River Safari and Singapore Night Safari in a single day as it will be very tiring.